Everyone loves meatball sandwiches! 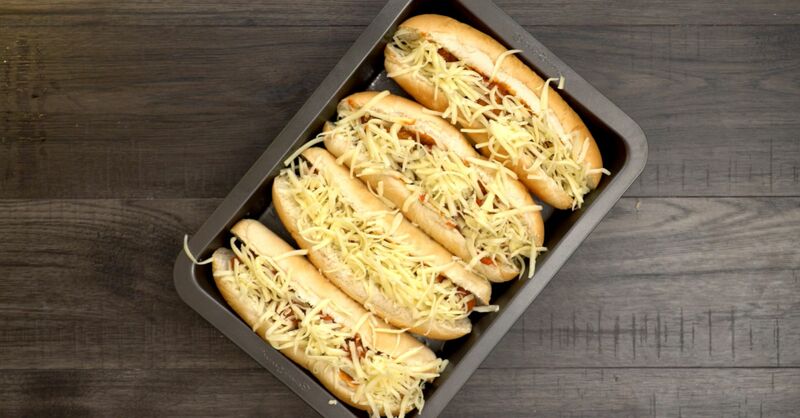 There's just something about tasty meatballs topped with melted cheese and delicious sauce inside warm buns that just screams delicious. Not only are these sandwiches super yummy, but they're the perfect thing to make when you need to feed a crowd! Whip them up for a family party, game day or whenever the craving strikes. All you need are sub rolls (make sure they aren't cut all the way through - you don't want to lose any delicious toppings! ), cooked meatballs (frozen or homemade), pasta sauce and mozzarella cheese. Load up your buns with all the fixins' and pop them in the oven until the cheese is hot and bubbly. Easy peasy! This is also a really great recipe to modify to your tastes. Try turkey meatballs for a lighter meat option, or add veggies - like peppers, onions or zucchini - to make things a bit more interesting. You really can customize them however you like. Are you looking for more sandwich ideas? Give these ones a try! 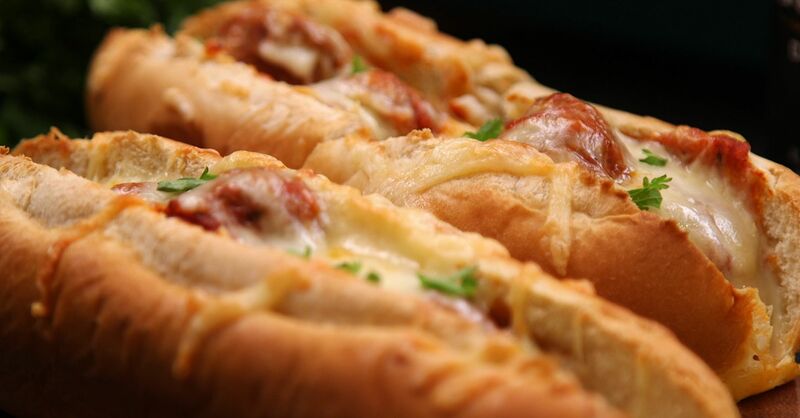 Keep scrolling to see how to make these mouthwatering Meatball Sandwiches. Preheat your oven to 400 degrees and spray your baking sheet or rectangular casserole dish with cooking spray. 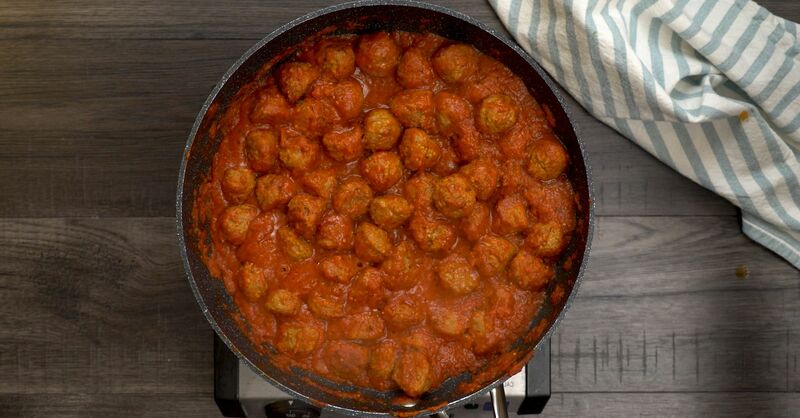 Place your cooked meatballs in a large pot and cover with pasta sauce. Gently stir the meatballs on medium-low heat until they're fully heated through. 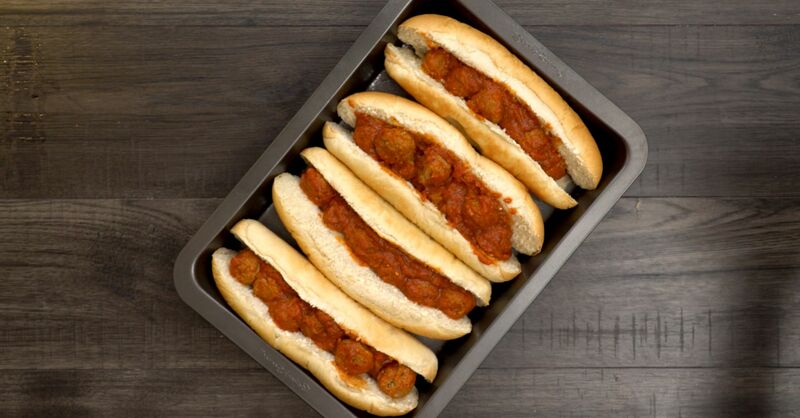 Take one of your sub rolls and fill with as many meatballs as you can - this will depend on the size of your roll. 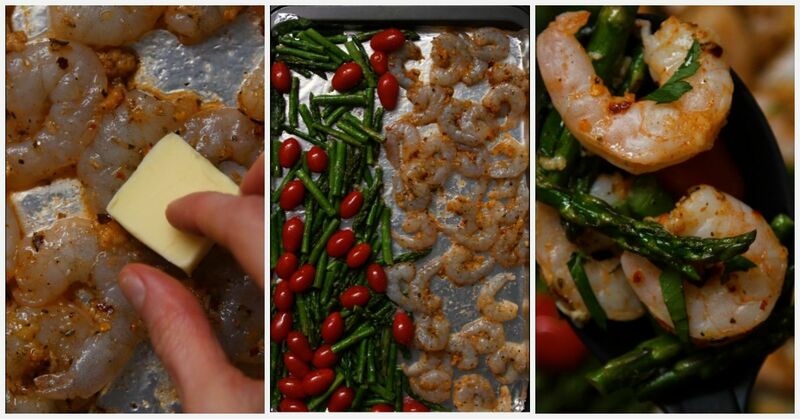 Top with more sauce from the pot and place on your prepared baking sheet. Do this until you've run out of rolls. Next, top each sandwich with shredded mozzarella and bake in the oven until the cheese is hot and bubbly. Once the cheese is melted, remove the pan from the oven and garnish with parsley (if desired). Serve immediately and enjoy! Don't these sandwiches look delicious? That melted cheese is definitely drool-worthy. See below for the easy-to-read instructions for how to make these easy and tasty Meatball Sandwiches. Take one of your sub rolls and fill with as many meatballs as you can - the amount will depend on the size of your roll. 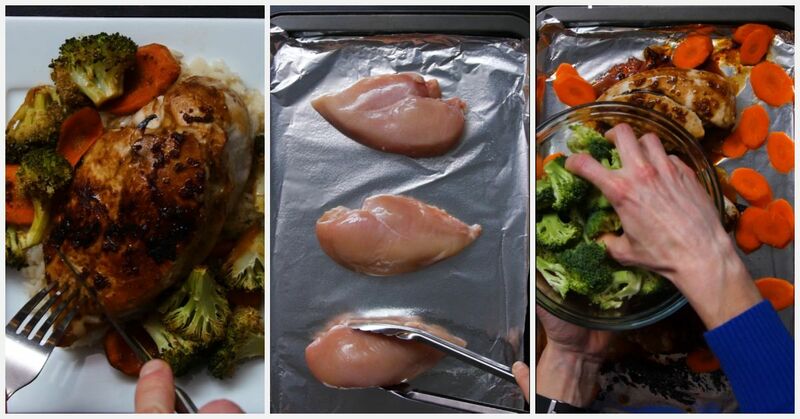 Top with more sauce from the pot and place on your prepared baking sheet. Do this until you've run out of rolls. I can't think of an easier or more delicious meal to serve a crowd! 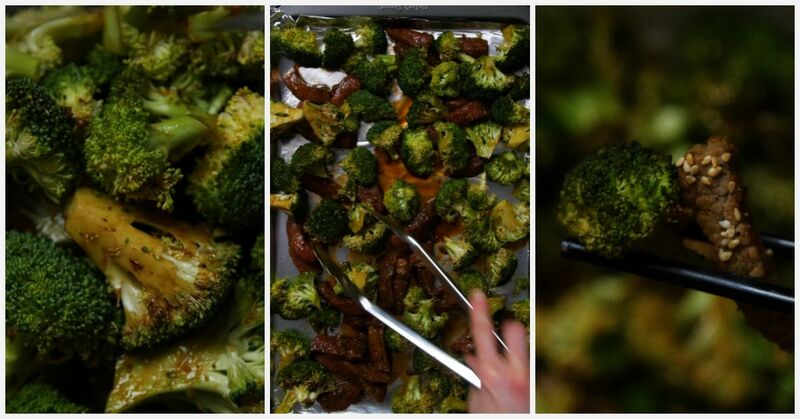 They also make a delicious weeknight dinner that the family is guaranteed to love. 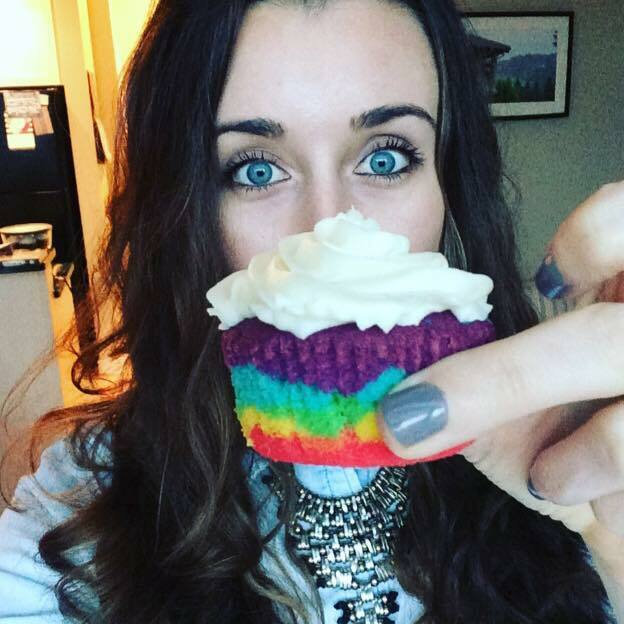 Give them a try and let us know how they turned out. 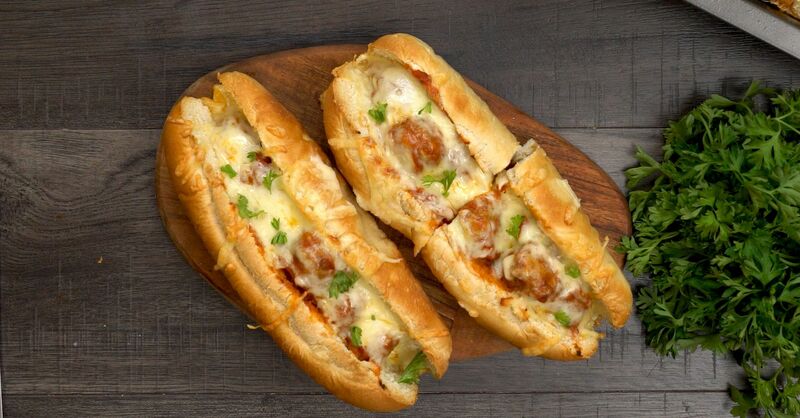 Do you know someone who loves meatball sandwiches? Make sure to share this recipe with them. Watch our video below that shows you step-by-step how to make these delicious Meatball Sandwiches.